Some clients have very specific needs in terms of video quality and technical specifications, but more often than not a client will leave it up to you to pick the best camera for the job and budget. Many people wonder what the difference is between a professional video camera and a handheld camera sold in Best Buy for a thousand of rupees. All cameras shoot HD right? What Makes a Professional Camera Any Better? The short answer to this question is DATA. Professional video or cinema cameras are picking up and recording much, much more data than a consumer camera. Even if the resolution of the cameras is the same (1920 x 1080), the amount of colors a camera can record, and how frequently it records those colors, makes a huge difference. For a really basic example let’s pretend to put you in the middle of a lush garden and asked you to paint two pictures. For the first painting you have any paint color you could imagine, but for the second painting you got 12 colors and you can’t blend any paints. Now, your personal painting skills aside, most people would agree that the first painting is going to be a more realistic and accurate portrayal of the scene in front of you. That’s not to say that very interesting results can’t be had with limitations, but every project is different and requires different tools. Very basically a camera is simply a box that holds a photosensitive surface. That surface used to be film, now it is some form of sensor. The sensor is really the most important aspect of the camera, and everything else about the camera is designed around it. Lenses are extremely important because they focus the light onto the sensor, and the back end of the camera (the processor and codec) is also important because it takes the information from the sensor and turns it into a watchable video, but it’s the sensor itself that will largely determine the quality of the video a camera can achieve. The size of each rectangle represents the size of the sensor in the camera. Sensors are obviously very complicated bits of technology, they are comprised of photo sites that gather light information and convert it to electrical information for the processor to turn into a video using an appropriate codec. But in very general terms the bigger the sensor the better the image quality. 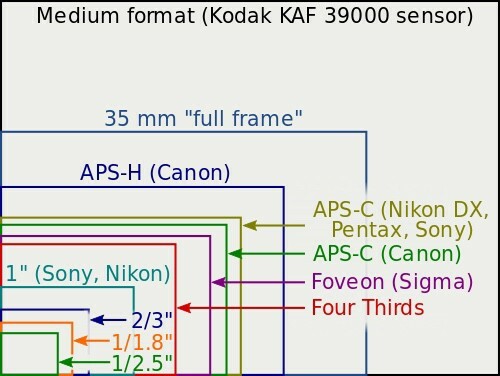 Most consumer cameras have sensors smaller than the smallest square on this chart, whereas professional camera sensors start at the Four Thirds mark. So now we know the camera is collecting light and turning it into an electrical signal to make a video, but what is a professional camera doing differently than a consumer camera? This is really where the data comes in. You may have heard or seen terms like MPEG-4, h.264, AVCHD, or ProRes. These are video codecs, which simply mean they are different ways of taking raw data and turning it into a video file we can watch. Audio codecs are also very prevalent and may be more familiar to you, we’ve all used an MP3 at some point in our lives! 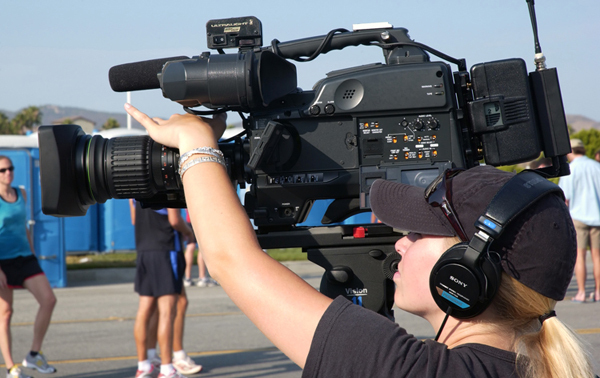 The codec is also key to decisive the quality of video the camera records. The sensor’s job is to pick up light information, the codec’s job is to pick which parts of that information it wants to keep and put in the video. So now we can think of codecs in terms of compression and limitation, because that is the main difference between how we as an audience see the quality of a video. Better codecs report more colors, can see a high ranger of brightness in the colors, and notice subtle differences between colors. 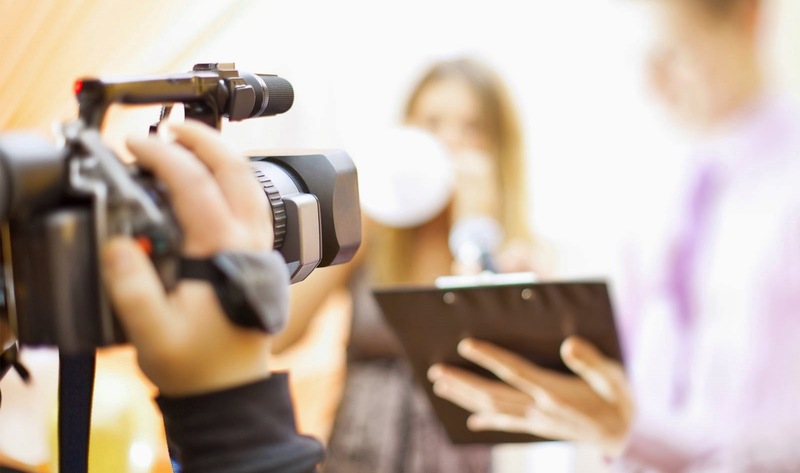 WHY CORPORATE VIDEO IS IMPORTANT FOR SUCCESS IN BUSINESS?